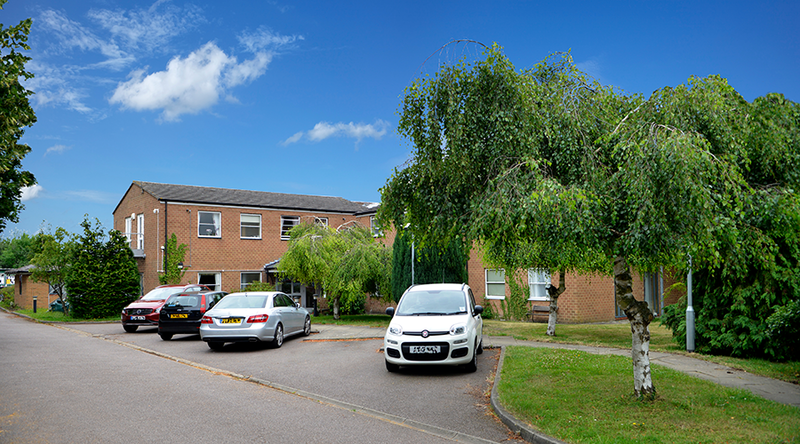 Hatley Court Residential Care Home is located in a quiet area, just six miles north of Cambridge and is very close to Waterbeach Railway Station on the West Anglia Main Line. There is also a nearby bus stop for the direct bus route into Cambridge. There is a large car park within the grounds. 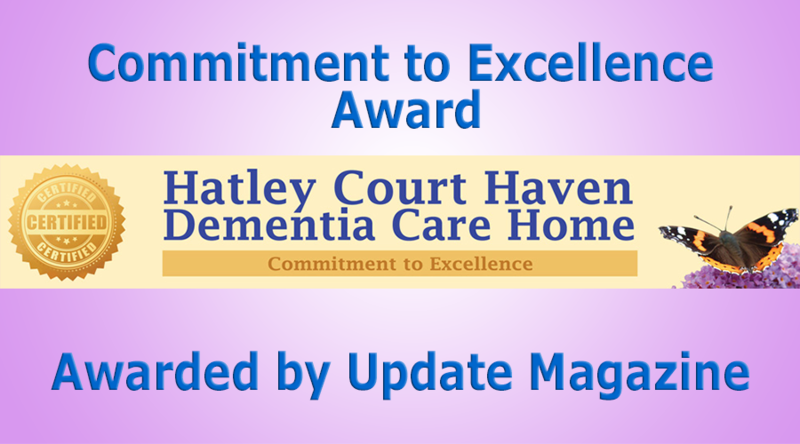 Hatley Court Haven is a purpose built home, built on two floors, with a lift to the first floor. 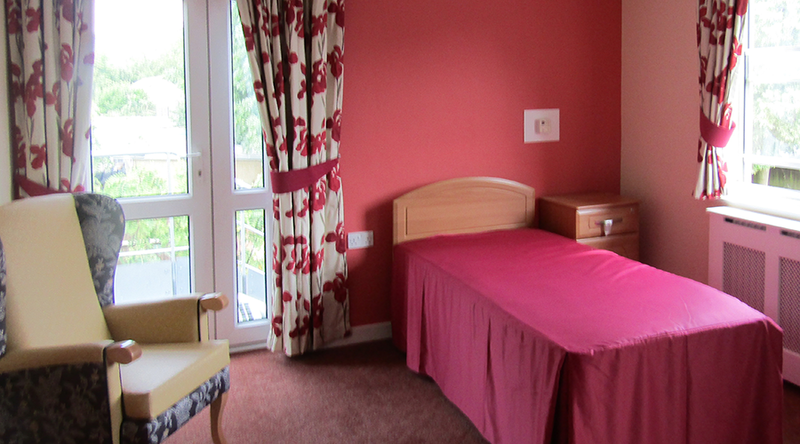 All 35 beds have ensuite and we recommend that residents bring in their personal possessions to create familiarity from day one. The home is set up with separate, secluded wings, and has a number of dining rooms, and large communal lounges.The new owners and already putting in place an investment plans for improvements and refurbishment of the Home. 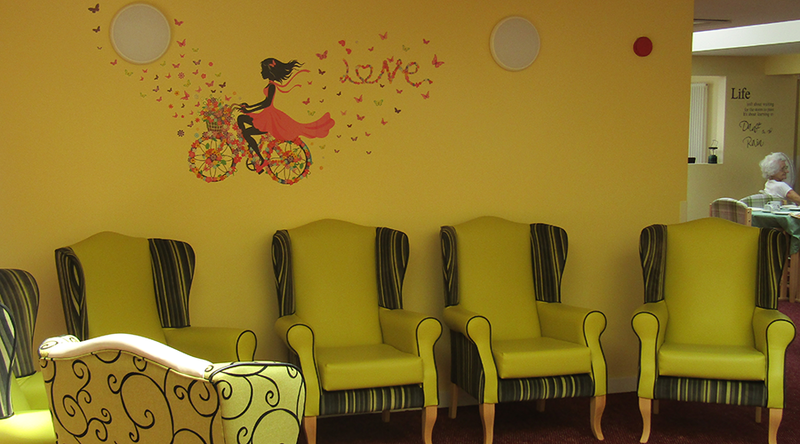 The new owners bring with them a wealth of experience in providing top quality dementia care, across their four other dementia homes. All meals are prepared and freshly cooked on site in our kitchen. 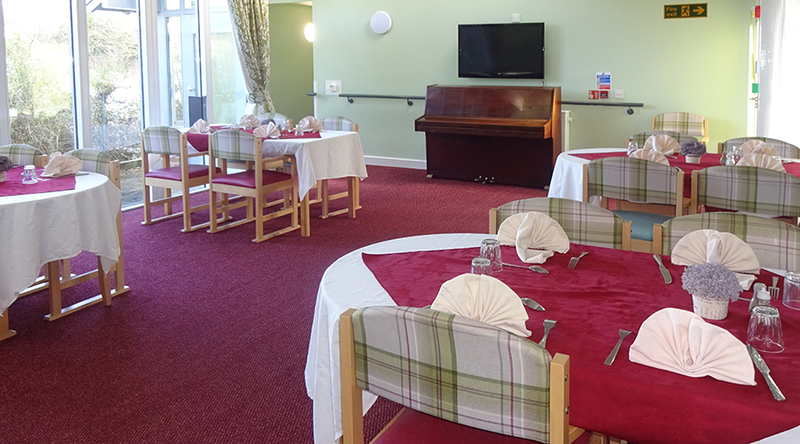 Our residents are offered a choice of meals, and can eat in our dining areas, or in their rooms. We have regular activities throughout the week, and are looking for an Activities Co-ordinator to arrange a wide variety of activies for our residents. 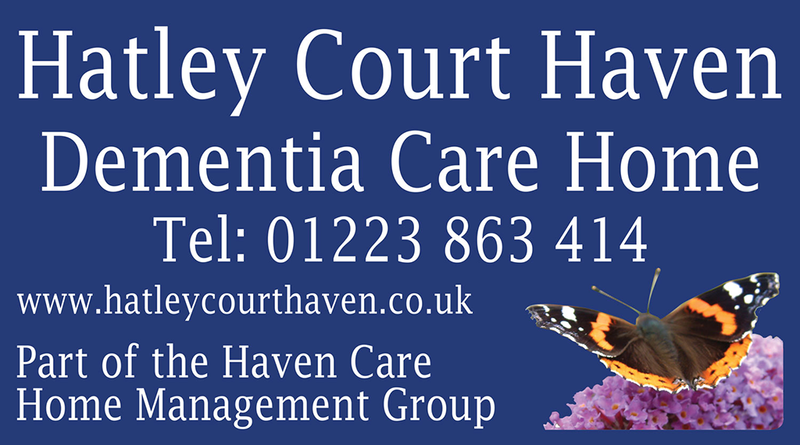 Hatley Court Haven is now part of Haven Care Home Management who have invested heavily to improve the look and size of the property, furnishing and facilities. Top quality care is our goal, and the home is supported by the directors to ensure that we stay on target, and our high expectations are maintained. 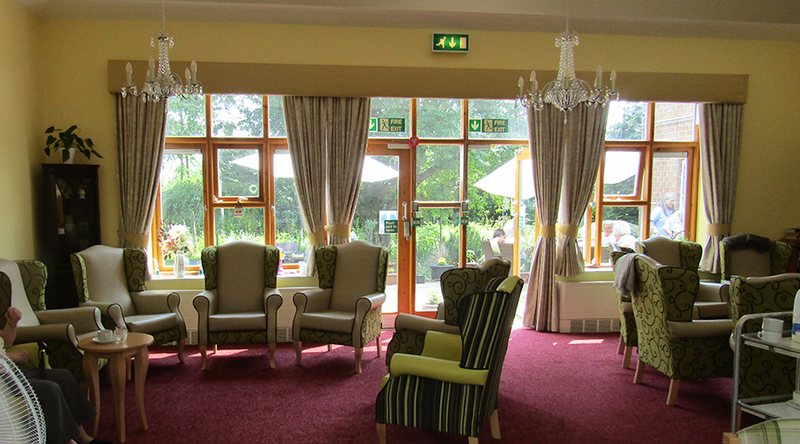 Throughout our 4 care homes we provide top quality dementia care within comfortable surroundings and great value for money.